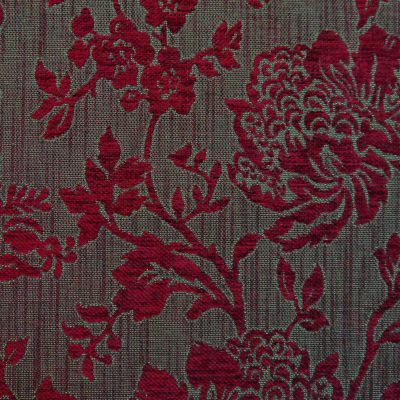 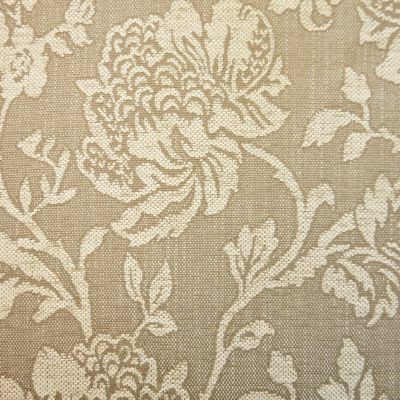 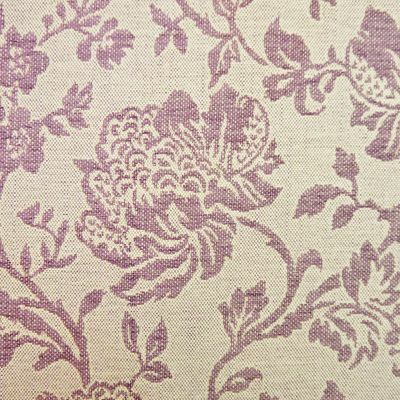 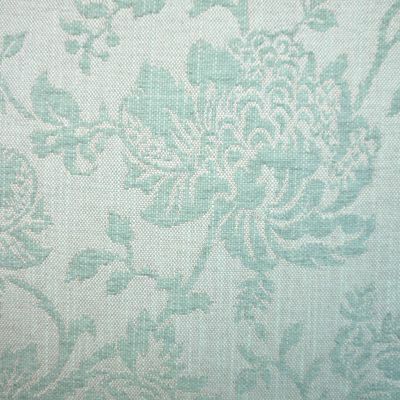 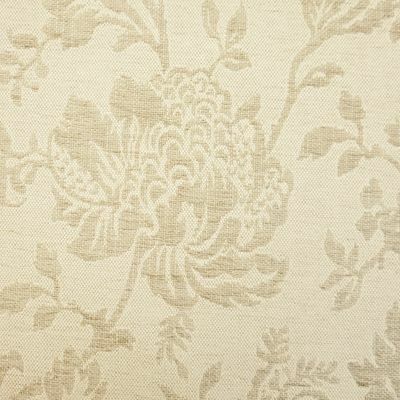 Beautiful trailing floral design in luxury weight chenille construction. 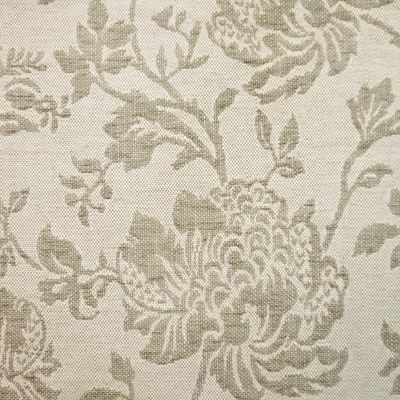 Mix and match with complementary designs and plain fabrics from the other Allegra fabric options. 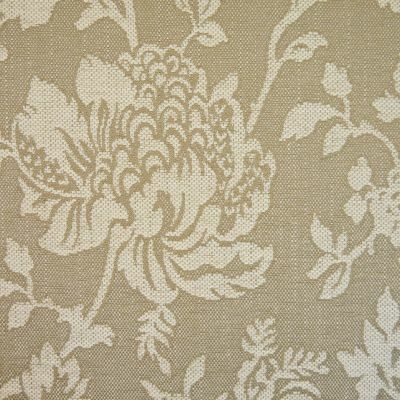 Suitable for all upholstery and soft furnishing uses.